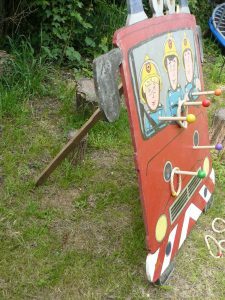 Large sized Fireman Sam themed fete game. 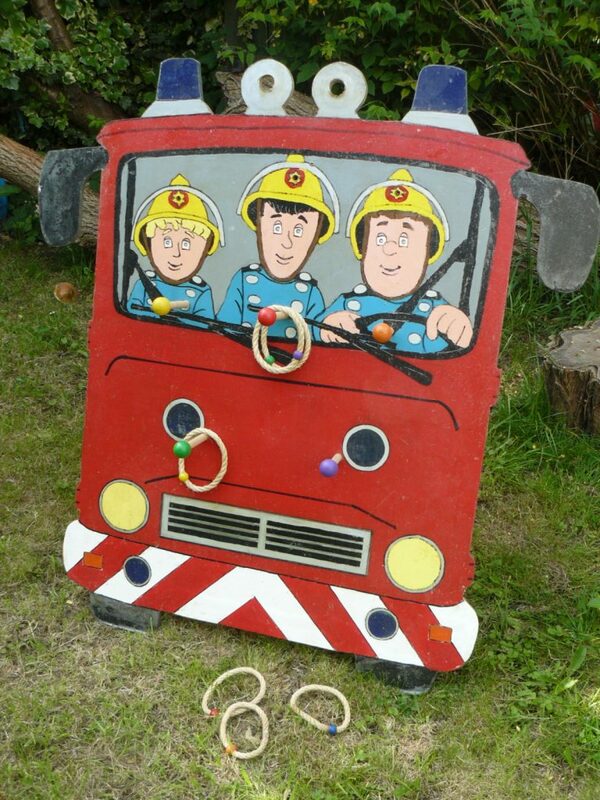 Ideal for school or village fetes and fayres. Hoopla game supplied with six hoops. Size is 123cm high (4ft) x 116cm wide. 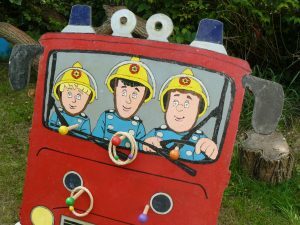 This is a large game and if collecting you will need a people mover or estate type vehicle.